Choupo-Moting scored the only goal in the 62nd minute at the Stade Ahmadou Ahidjo in Yaoundé as the Indomitable Lions defeated the Flames on coach Clarence Seedorf's home debut on Friday. Despite qualifying automatically for the 2019 AFCON as hosts, the Indomitable Lions are still taking part in the qualifying campaign in Group B. However, team press officer Lucrece Djemba has confirmed Choupo-Moting's absence from the return match, as well as that of two other players. 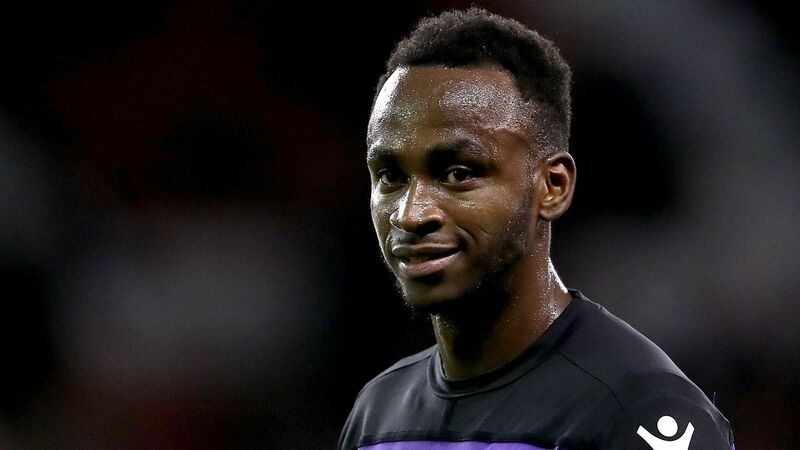 "Absent from the trip to Malawi due to injuries are Choupo-Moting, Gaetan Bong and Christian Bassogog," Djemba revealed in a statement as seen by KweséESPN. The absences of Choupo-Moting and Bassogog leave Jacques Zoua, Fabrice Olinga, Karl Toko Ekambi and Paul Georges Ntep as the Central Africans' options in attack. 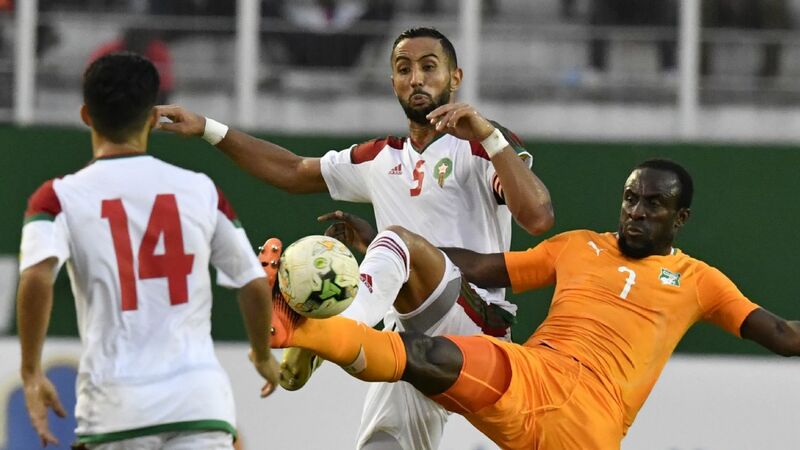 29-year-old Choupo-Moting took his leave of international football during Seedorf's predecessor Hugo Broos, but has re-established himself as one of the Lions' key men since his return. After making a surprise move to PSG during the summer, he has scored once in two appearances for the reigning French champions this season.